Biofortuna, a strategic outsource partner to the diagnostics industry, can help you with our regulatory services offering. 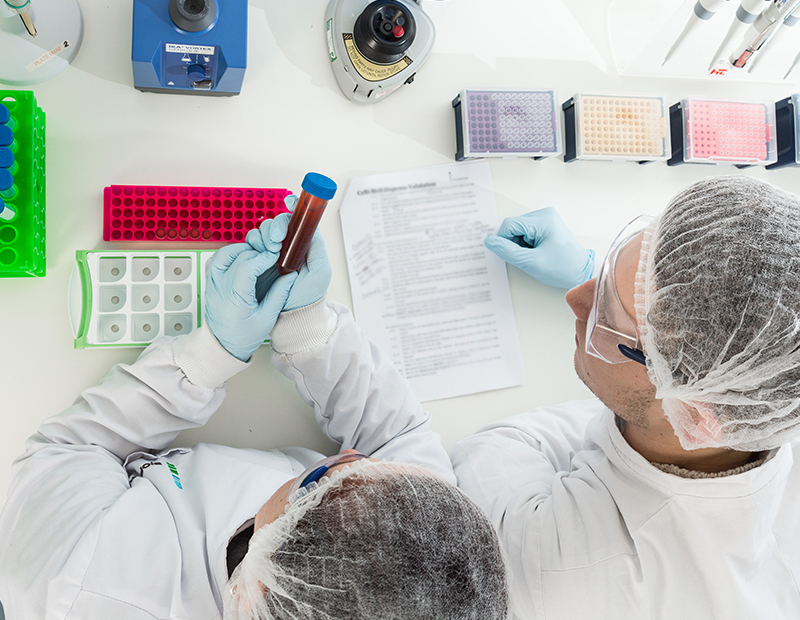 Providing full-service regulatory and compliance support will afford customers a more comprehensive partnership for the design, development and manufacturing of in-vitro diagnostic (IVD) devices, particularly class 2 and 3 medical devices. 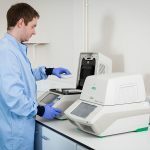 Benefit from our knowledge, having developed over 100 assays on an OEM basis from our state-of-the-art, FDA registered and ISO 13485 certified facility. 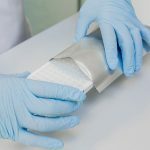 Our in-house regulatory experts will work with customers’ project management teams and regulatory departments to develop safe, effective, and compliant products to avoid regulatory issues. Minimise the risk of regulatory issues and talk to us today! 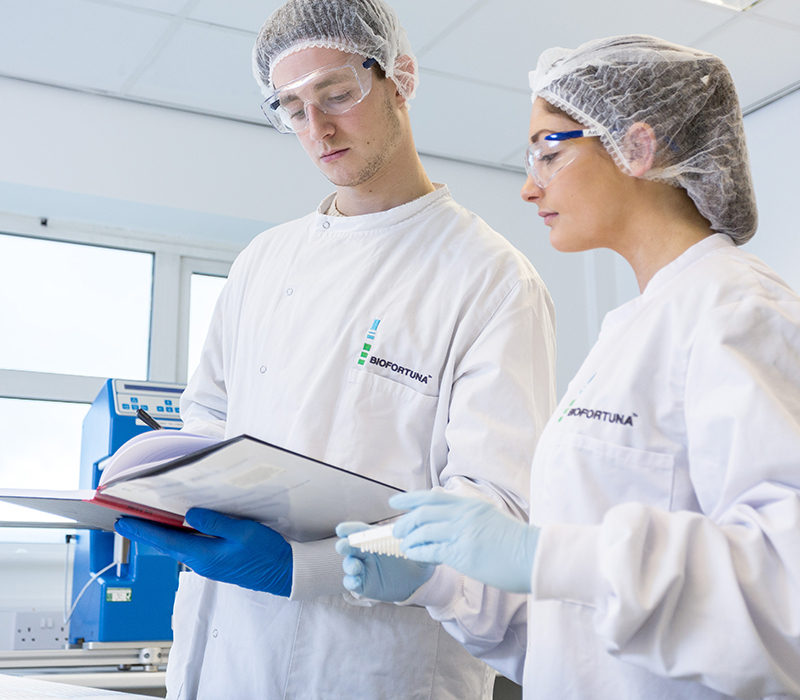 “Our new Regulatory services offer helps assist our customers in the development of their products, minimizing risk, and maintaining compliance,” said Ian Blackburne, Quality Manger Biofortuna.